The Candidates Tournament to decide Magnus Carlsen’s next challenger will take place in Moscow from 10-30 March 2016, but the organisers, who include the Tashir Group that sponsored the 2014 Petrosian Memorial, have nominated Armenian no. 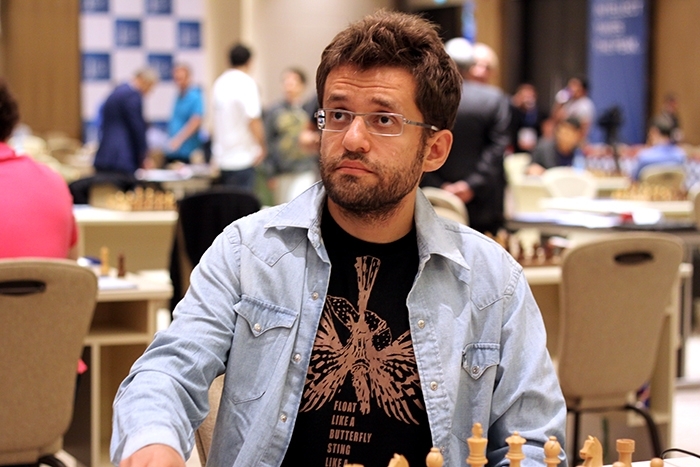 1 Levon Aronian. That means Russian no. 1 Vladimir Kramnik will almost certainly miss out on the tournament barring an incredible rating collapse for Anish Giri in the upcoming European Team Championship. When Jan Gustafsson asked Peter Svidler if he knew anything about the Candidates Tournament during commentary on the recent Bilbao Masters, Svidler noted that he couldn’t reveal any details, but did tell a curious story. At the Closing Ceremony of the 2015 Baku World Cup a high-ranking FIDE official had told him about the Candidates… and then minutes later FIDE President Kirsan Ilyumzhinov took to the stage and said something completely different. Ilyumzhinov noted the event might, like the planned 2016 World Championship match, be held in the USA, but it seems another plan was in motion. The FIDE President informed Mr. Sargsian that the event would be held in Moscow the next year as it has been planned. The organizers will be FIDE and AGON with the support of Russian Chess Federation. 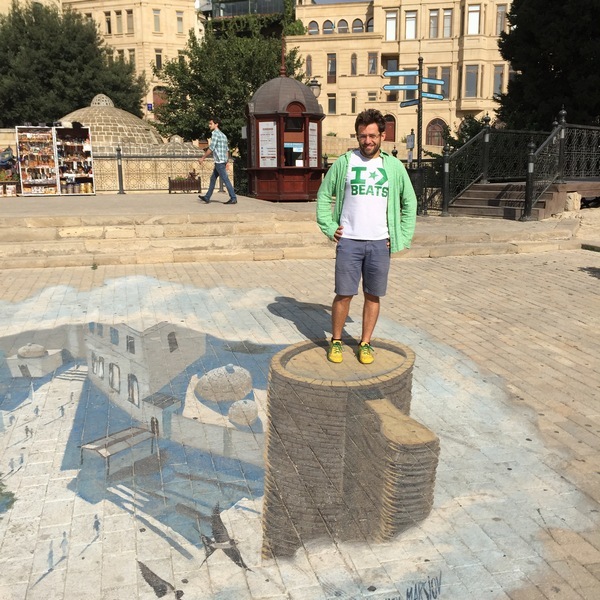 The fact that Levon Aronian is the nominee while the tournament is being held in Russia and partly organised by the Russian Chess Federation is a curiosity, but far from unprecedented. The 2011 Candidates Matches were held in Kazan, Russia but sponsored by Azerbaijan, with Shakhriyar Mamedyarov the nominee. Then again in London 2013 the sponsors were from Azerbaijan, with Teimour Radjabov given the wildcard spot. Frankly it was very tough. I’ve never been in such conditions. To understand how to play and handle myself and at the same time to remain calm is something I didn’t manage, in purely emotional terms. The sponsors of the Candidates Tournament are the Tashir Group, a Russian-Armenian real-estate company headed by Armenian-born billionaire Samvel Karapetyan. Tashir should be familiar to chess fans for the Tashir Chess Tournament or Petrosian Memorial that was held in Moscow in November last year. Alexander Grischuk finished first ahead of Vladimir Kramnik, with Levon Aronian sharing third place with Boris Gelfand (replay all the games here). The one big name to miss out is of course Vladimir Kramnik, who climbed back to world no. 4 after his impressive European Club Club performance and would have been guaranteed the Russian nomination if Russia was organising the event alone. Perhaps the fact that two Russians made it through to the tournament from the World Cup reduced the Russian Chess Federation’s motivation to sponsor a third. In any case, with five of the top seven players on the current FIDE rating list the Candidates Tournament promises to be fiercely competitive, with the likes of Hikaru Nakamura, Fabiano Caruana and Anish Giri getting their first shot at the title. Although the prize fund for the 14-round double round-robin will be at least €420,000, the main prize is of course a World Championship match against Magnus Carlsen for the winner. That event is slated to take place in late 2016 in the USA.